From light and flow to pure square footage, there’s a lot to consider in the search for your next home. 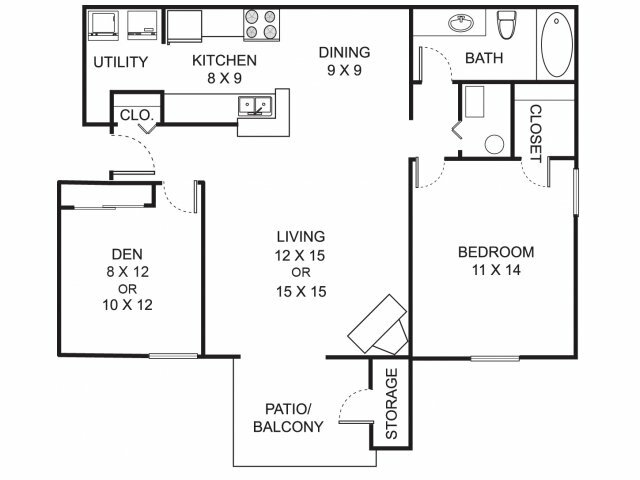 Summer Ridge Apartments offers a range of floorplans for 1 & 2 bedroom apartments in Kalamazoo, MI with beautiful nuances like natural views, a cozy wood-burning fireplace and new wood-style flooring in select homes. 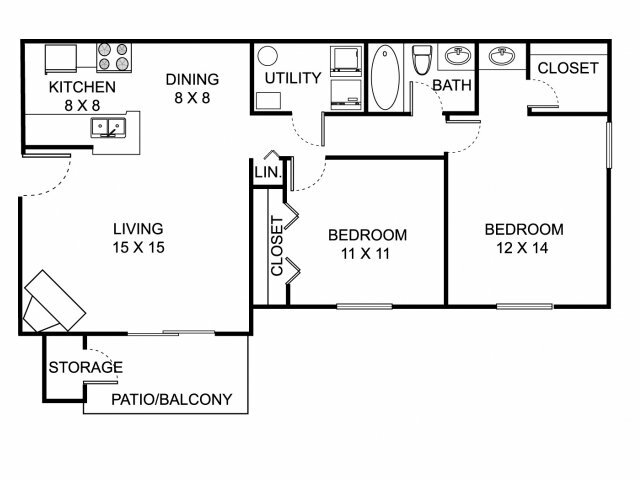 Summer Ridge apartments offers one and two bedroom apartments in Kalamazoo, MI. 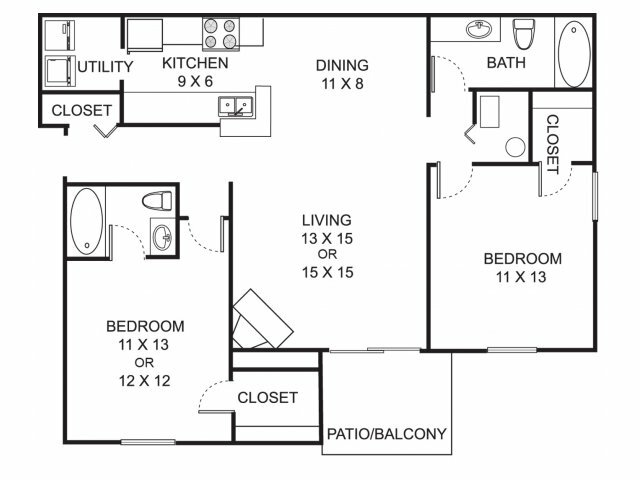 These Kalamazoo apartments feature a wood-burning fireplace, balcony or patio, and full-size washer and dryer. 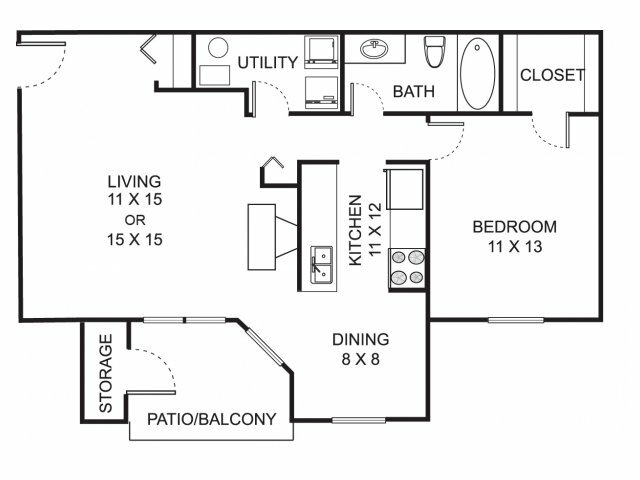 The community amenities include swimming pool, fitness center, and clubhouse. Call today to schedule a property visit or a FaceTime tour.